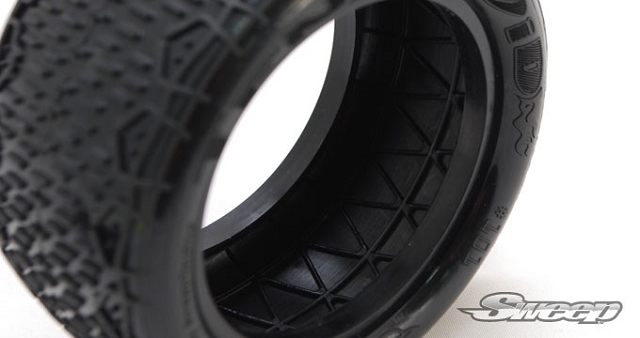 Fantastic tire, my 'go to' tire for hard packed indoor racing! I ran these recently at the 6th Round of our winter series this past weekend.. 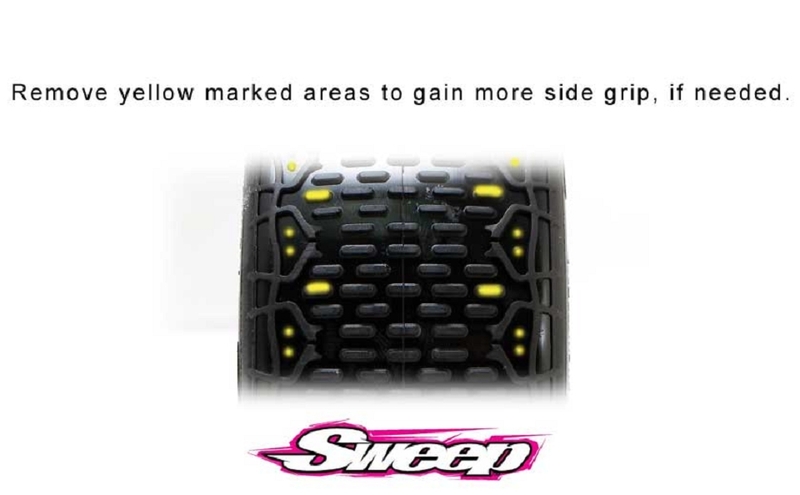 I was 2-3 tenths faster with these then my previous tire.. Very happy with the results and would recommend these tires.. Can't wait for the fronts to come out now!! Our track is pure clay, wet, tacky, hard packed. I've tested every tire and every compound and the 10Droid's produce the fastest and most consistent lap times. I'm still able to get over 15 runs on the Silver compound before signs of wear. 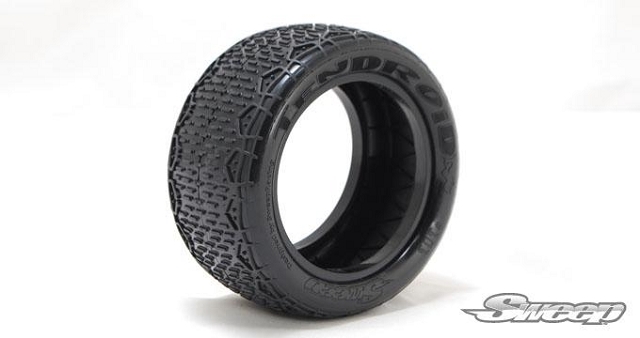 By far the best indoor clay tire. 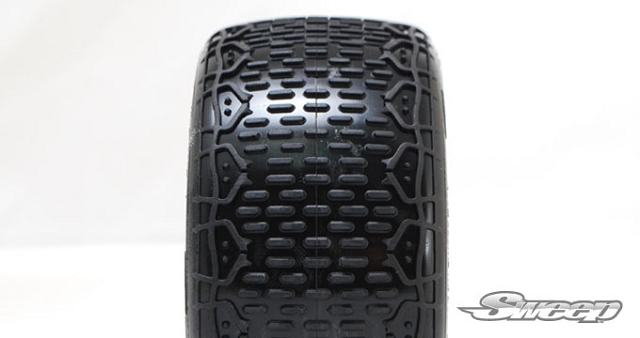 Outstanding on my 4wd, fastest tire I've had on my car. 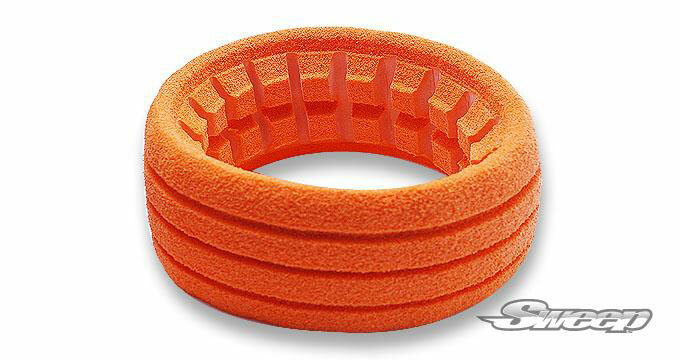 Definitely my go to tire, the right balance of side and forward bite.